This feature saves your customer the trouble of entering billing and shipping information again and again. 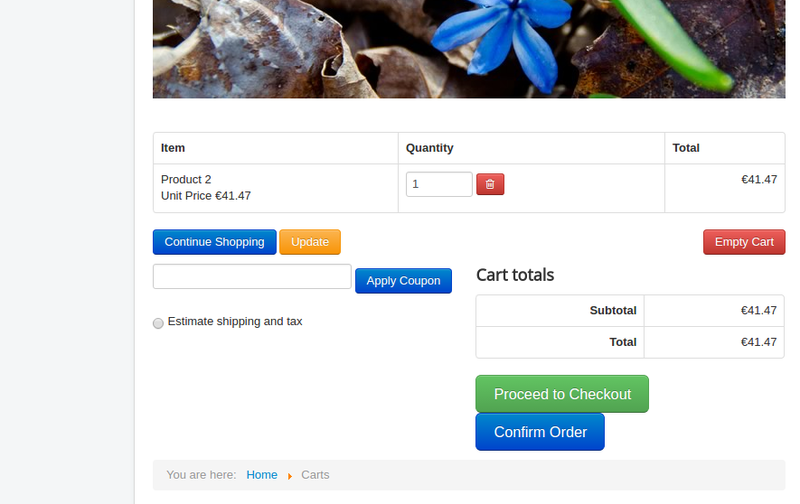 This is how it works.Once the customer saved his API credentials in plugin's configuration, the paypal express checkout button will be added in the cart pageAfter the adding to cart process two options are presented to him. When the first option is selected (Confirm Order option), the customer can directly checkout without having to enter his billing/shipping details. 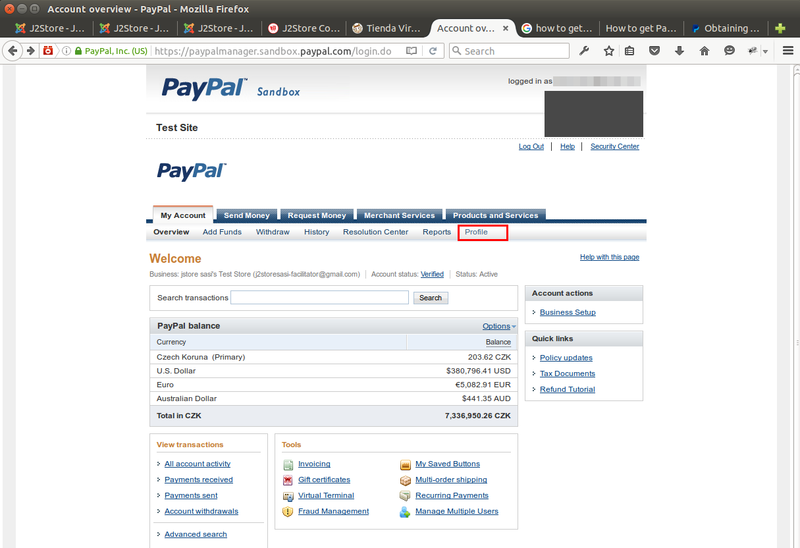 Paypal can directly access customer information that has already been saved. The value entered here will be used as the title for the payment. Customer will see this value when he checks out. In-Context Express CheckoutChoosing this option will open an in-context popup and customer will stay in context. Set this option to YES will hide the J2Store's normal checkout button in cart page and keep the paypal express checkout button. 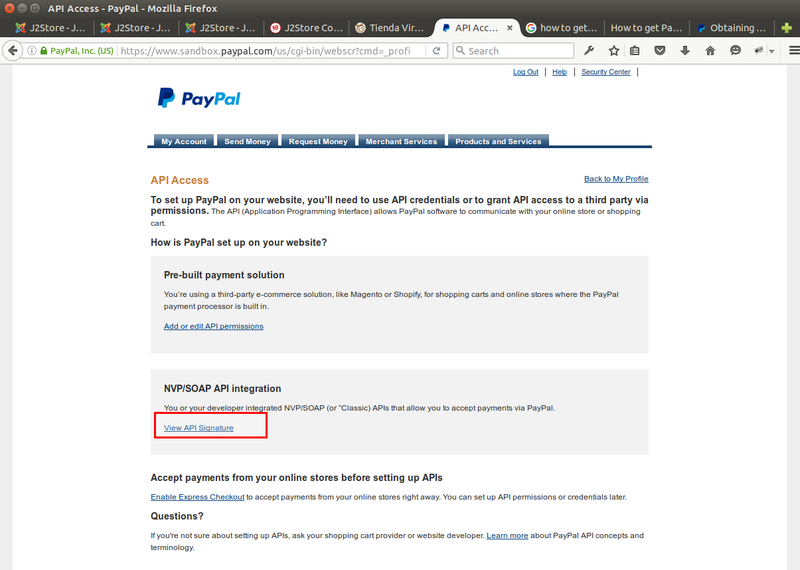 Set this option to YES will hide the Paypal Express Checkout button in cart page. Choosing YES will force the customer to select the shipping method if the customer not chosen the shipping method when placing order. 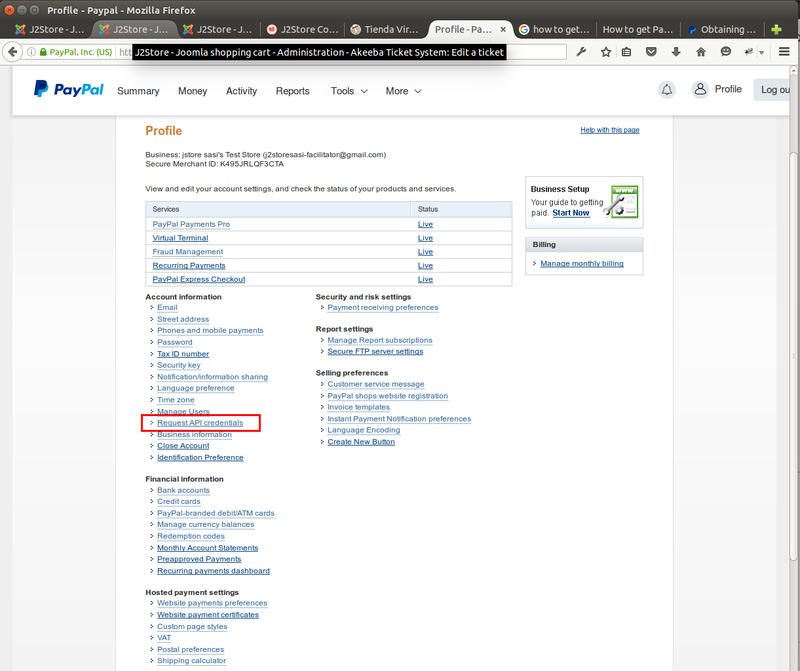 Set this option to YES will list Paypal Express Checkout as one of the payment methods in the checkout steps. 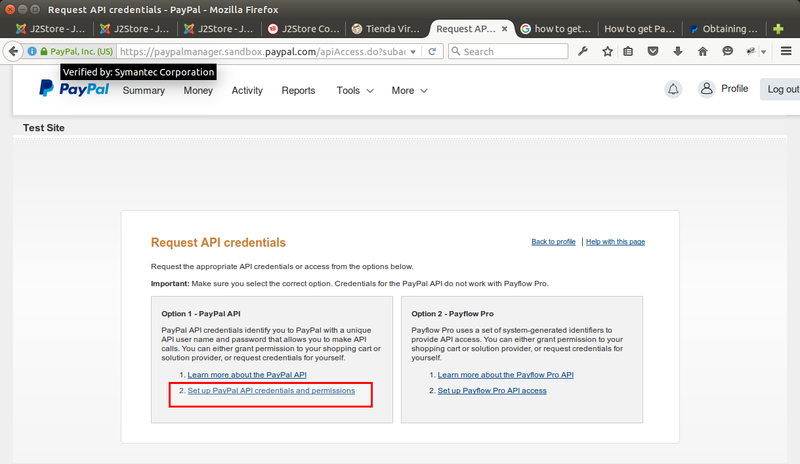 Enter the API username provided by Paypal. 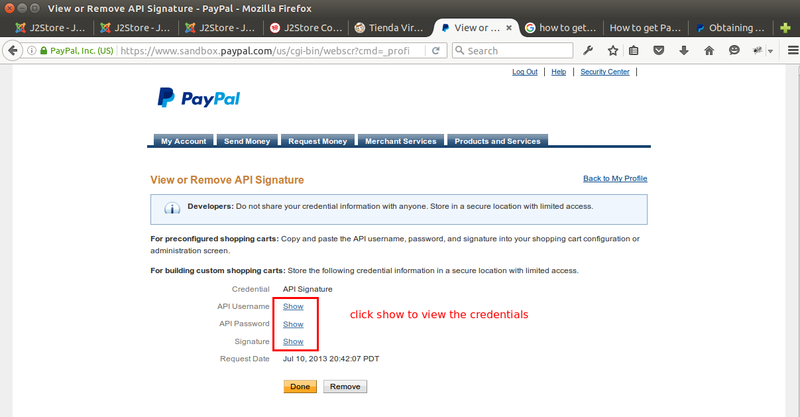 Enter the API password provided by Paypal. 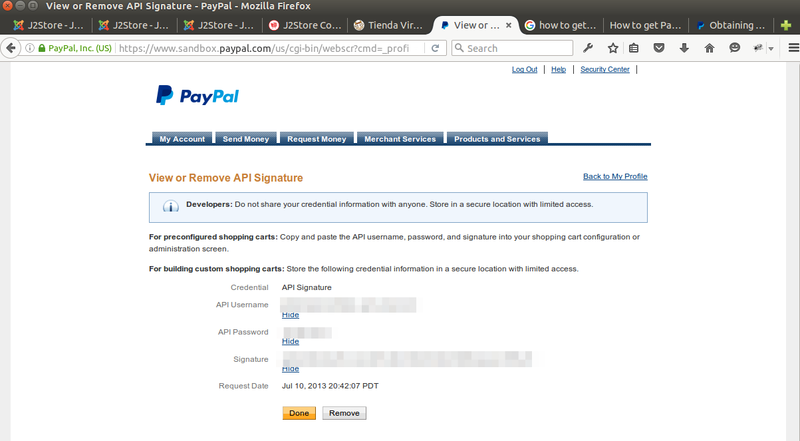 Enter the API Signature provided by Paypal. Set this option to YES will enable the IPN validation. Set this option to YES will allow you to test your store with test account. Surcharge will be calculated based on the percentage of the total order and the cost will be added to the order. You can specify the surcharge value either in percentage or in fixed value. Click View API Signature under NVP / SOAP API integration. Click SHOW to view the credentials. Copy and paste the API username, password, and signature into your Paypal Express Checkout payment plugin's configuration.